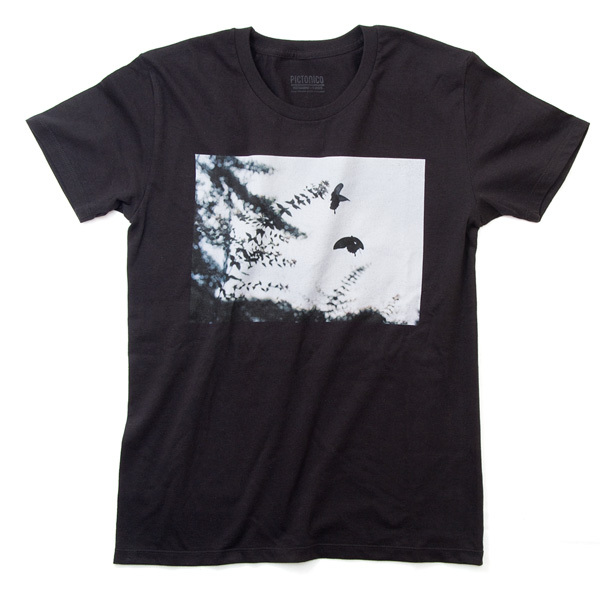 The latest technologies of photographic printing made it possible to produce high quality printing, and nowadays, there are more and more fashion brands producing photography T-shirts. 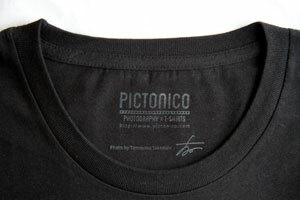 Pictonico aims to recapture this trend from photographer perspective to present photography piece on T-shirt format as well as enjoying photography T-shirts as fashion. This is a total new photographic culture. Back in the old days, camera was still a pricy hobby and gradually developed to “each in every house” era. And now, all of us can easily enjoy taking pictures on their digital cameras and smart phones. On the other hand, film cameras and silver halide photography still maintains their popularity, and as a result, we now have many ways to enjoy cameras and photography. 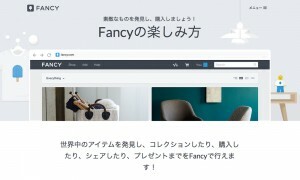 In Japan, we now have several big photo exhibitions, and we can see this “enjoying photography as art” thing root down deeply into our culture. In addition to the previous ways of enjoy photography like taking pictures, processing and printing photographs, watching photography and sharing images on the internet and SNS, Pictonico suggests another way to enjoy photography – wearing photographs. One of the characteristics of photography is that you can reproduce. Walter Benjamin says “This is art of the reproduction technology era”. 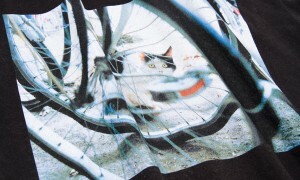 Japanese photographer Daido Moriyama says “The essence of photography is to be mass printed (for magazines and books)”. Aside from the usual printing on printing and inkjet papers, this cutting edge technology enables to print photographs on fabrics. Photography printed onto the fabric has a distinctive feel that you can’t get on papers – something different to the grains of film and photographic papers or dots on printed paper or even to the pixels of digital images. With your T-shirt purchase, you will get a free copy of the original print. The digital data is laser printed (instead of inkjet printing) onto Kodak’s thick royal paper which is the same kind used to print silver halide photography. Please enjoy the differences between the T-shirts and this original print. 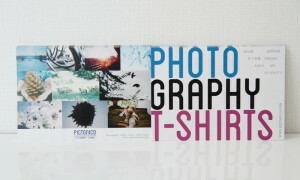 Pictonico T-shirts are printed by using a new technology called “Direct to Garment Printing (DTG printing)”. This is a special way of printing T-shirts also getting popular among apparel brands. Pigment inks are sprayed onto the textile directly, and absorbed by the fibers which gives the surface a natural and soft feeling. Furthermore, we select and use premium T-shirts in order to get beautiful printing results. We also cooperates with clothing factory which was established around 100 years ago based in Kojima (Okayama pref.). Kojima is known as the ‘Mecca for Denims’ since the first Japanese jeans were made in this city. The photograph is printed onto T-shirts very carefully by the hands of skilled artisans using latest printing machines. The same photo gives different impressions depending on how the photography is framed. And the printing process is a very important procedure for photographers because it reflects the quality of the work. Pictonico makes tremendous efforts to adjust the photo datas to match beautifully with the fabric color, and we share every process with the manufacturer to bring out the best printing results to make perfectly beautiful products. 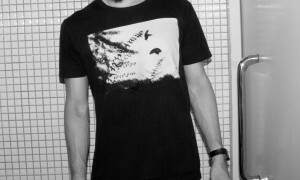 Lastly, the photographer’s signature is stamped on the neck part of the T-shirt. 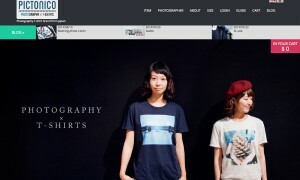 This is our aim to show that Photography T-shirt is also a piece of art produced by photographers.